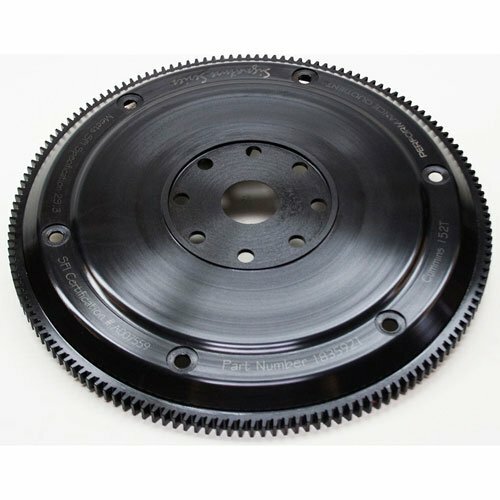 PRW flexplates are engineered to handle extreme duty applications and 4 millimeter thick centerplate provides a solid foundation for these new designs. Ring gears are precision welded to meet SFI specifications, utilizing robotic machinery and cold-welding process. PRW flexplates are engineered for excellence and are rigorously inspected throughout the manufacturing cycle.